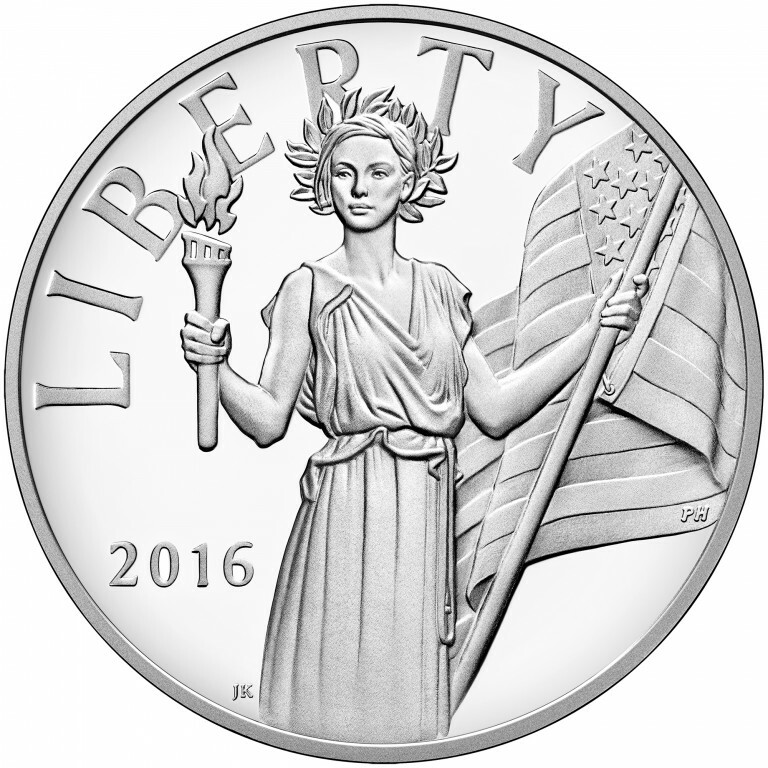 The 2016 American Liberty Silver Medal is the latest in that new era, rendering contemporary designs using the latest in modern digital and manufacturing technology. The U.S. Mint fulfilled renowned sculptor Augustus Saint–Gaudens’ original vision with the release of the 2009 Ultra High Relief Double Eagle Gold Coin, closing one era of classic American coin design and ushering in a new one. The 2016 American Liberty Silver Medal represents our proud numismatic heritage and glimmering future at their very best. Obverse: A modern depiction of Liberty, evoking the ideals of liberty, courage, and hope. 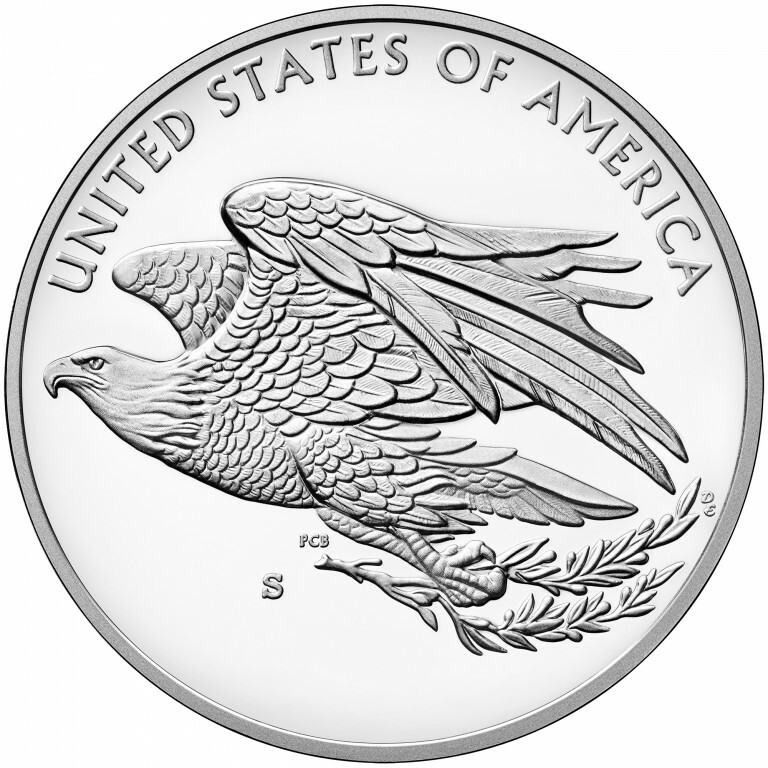 Reverse: Design depicts an American eagle rising in flight, gripping a branch in its talons as an embodiment of freedom.